Illinois' bicentennial year in 2018 features plenty of celebrations. 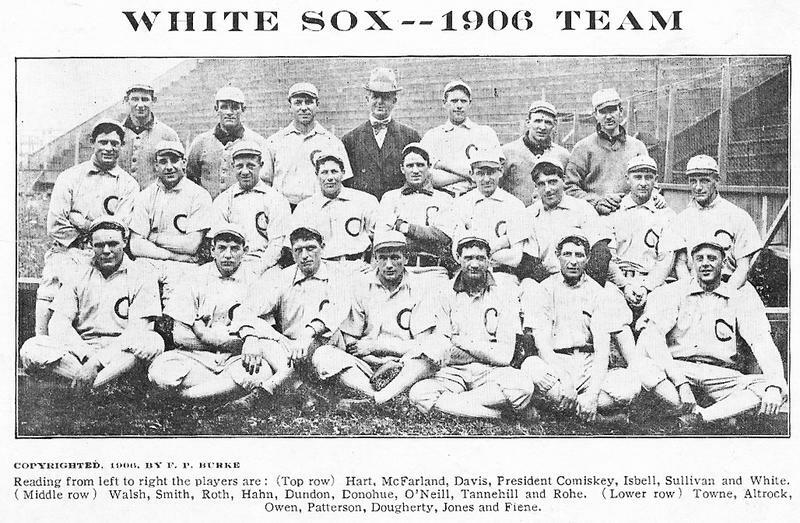 In this bicentennial edition of Reading Baseball, Pete Peterson recounts how Chicago's two Major League Baseball teams dominated the early part of the 20th century and how a Chicago man helped save the game in the 19th century. The Houston Astros just won their first World Series championship, dethroning the defending champion Chicago Cubs. 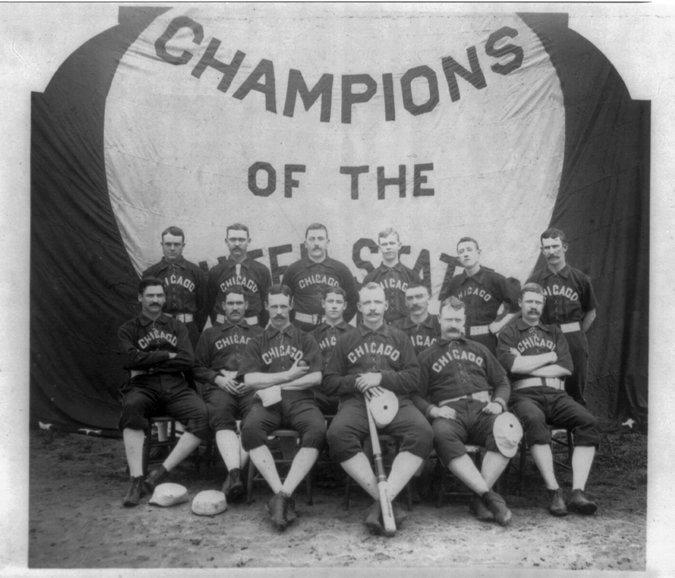 In this edition of Reading Baseball, Pete Peterson tells us how although the Cubs dominate the headlines in Chicago, it was the city's other team that gave its baseball fans their first World Series title at the beginning of the 20th century. For the first time since 1909, the Chicago Cubs enter a Major League Baseball season as the defending champions. In his latest edition of Reading Baseball, Pete Peterson says history shows Cubs fans shouldn't get too excited about a repeat. The Cubs open defense of their World Series title Sunday, April 2 in St. Louis. 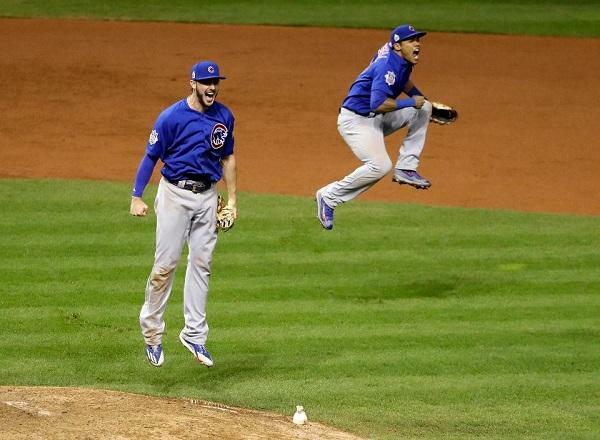 The Chicago Cubs ended their World Series championship drought Wednesday with a thrilling Game 7 win over the Cleveland Indians. 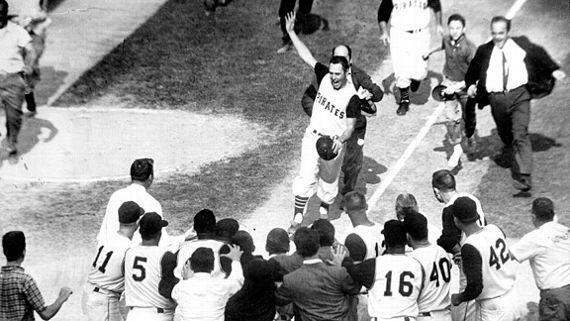 In this edition of Reading Baseball, Pete Peterson says he can relate to the elation felt by Cubs fans because over 50 years ago his Pittsburgh Pirates won a thrilling game 7 of their own to capture the World Series title. When the Cubs celebrate their win Friday with a parade in Chicago, it'll be on World Champion Chicago Cubs Day in Illinois. Governor Bruce Rauner just issued a proclamation making the designation official. The Cubs' victory also means that some of Illinois' top politicians are due for some brews. The Chicago Cubs are one step away from their first World Series appearance since 1945. 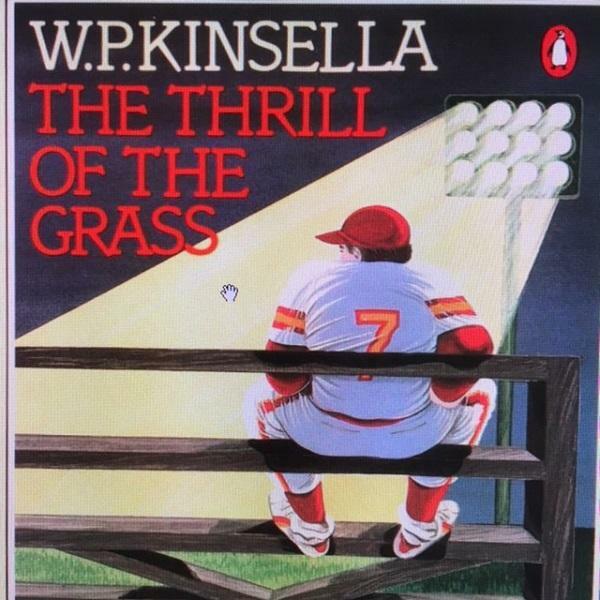 But, in this edition of Reading Baseball, Pete Peterson tells us how a short story warns a Cubs pennant could mean bad things for all of us. 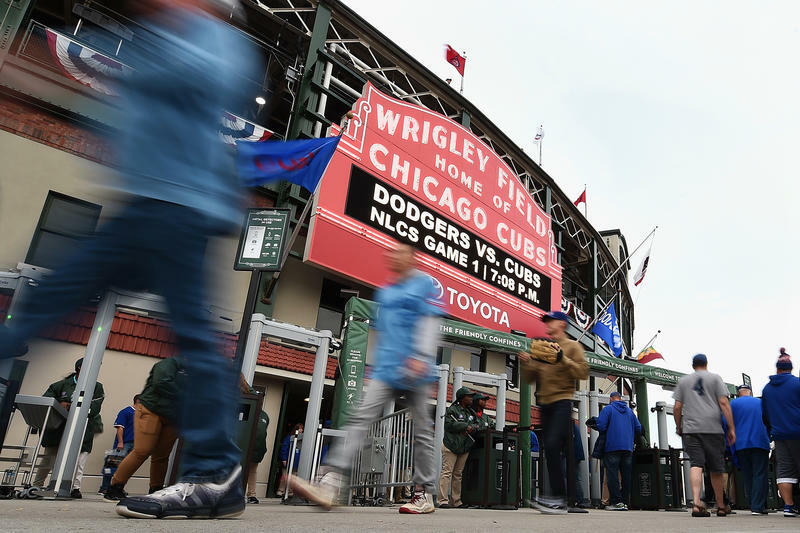 Best-selling author Scott Turow once described the act of being a Chicago Cubs fan as "quasi-spiritual." He's right. 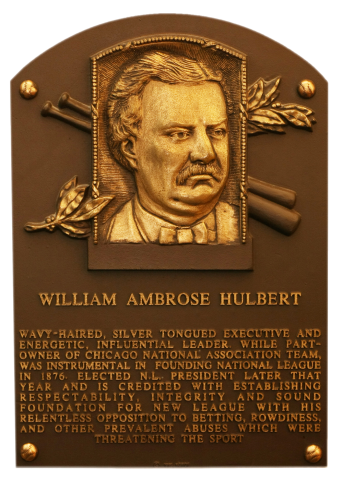 Generations of Cubs fans have come and gone without ever seeing their belief in the team validated. 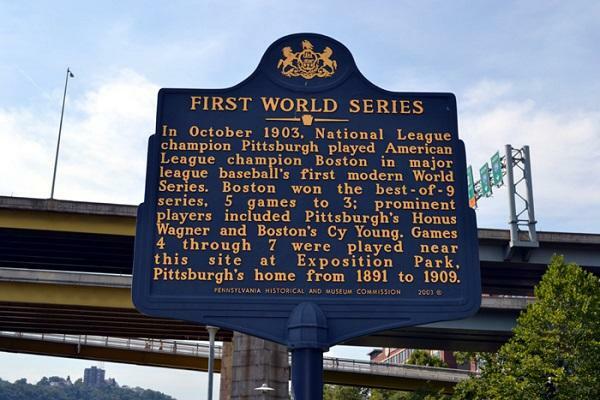 It's been 108 years running without a title. 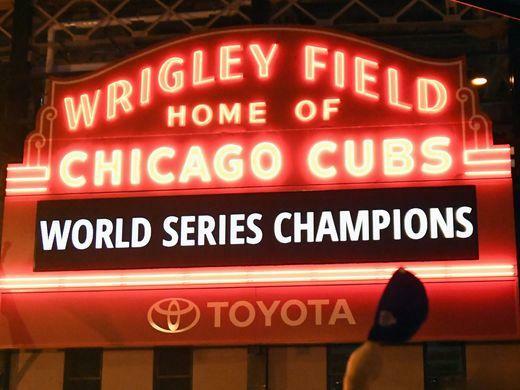 The Chicago Cubs are favorites to win their first World Series championship since 1908. 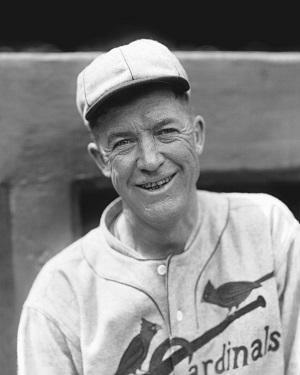 In this edition of Reading Baseball, Pete Peterson tells us how the Fall Classic came about, just a few years before the Cubs last title. As the Major League Baseball season starts up again following the All-Star break, the Chicago Cubs are one of the favorites to reach the World Series. 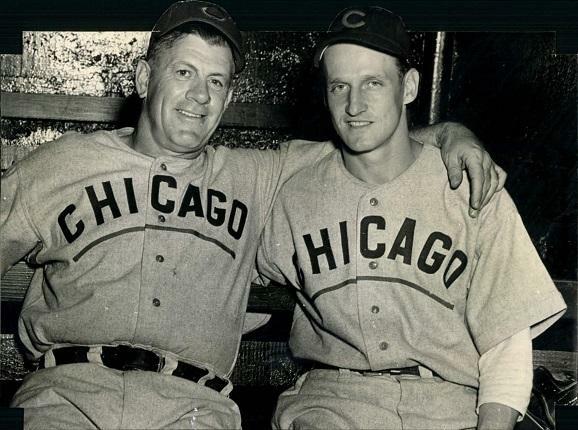 In his latest edition of Reading Baseball, Pete Peterson remembers the last time the Cubs were in the Fall Classic... over 70 years ago.